North Phoenix Blog features original news articles, editorials, and information about Phoenix, Arizona. I've got a riddle for you: What is five stories tall, a whole city block in length, and older than Arizona itself? It's not a natural feature or the Hayden Flour Mill in Tempe. I'm talking about the Sugar Beet Factory in Glendale, Arizona! This red-brick behemoth has fascinated me for years, so I was very excited to see an article about it in today's Arizona Republic. The article says that the Sugar Beet Factory has recently been sold to a local entrepreneur who plans on turning the massive building into a liquor distillery and wine tasting establishment. This is exciting news for downtown Glendale and for the historic preservation community. The man behind it all is Ray Klemp, owner of the AZ Wine Co. which is currently located in a temporary facility in Scottsdale. 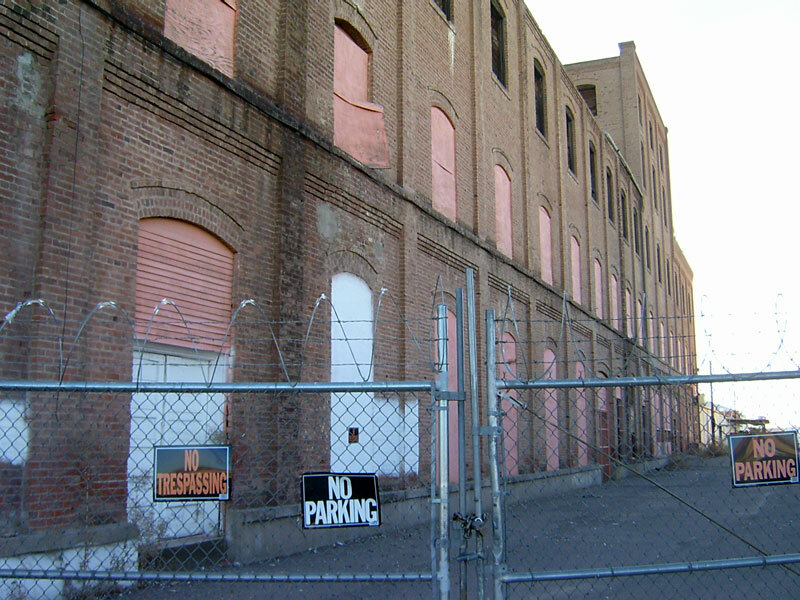 In the article, Klemp mentions that he has $1 million dollars to invest in fixing up the historic structure. 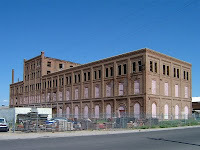 The Sugar Beet Factory was built in 1906 and was occupied off and on until 1986. Since that time, it has been vacant and has been sealed off to protect the structure from vandals and other ne'er-do-wells. The red brick building needs a new roof as well as electrical, plumbing, and other work to get it ready for customers. An exact timeline for the renovations was not announced, but the new owner was quoted as saying that it should be ready for Arizona's Centennial celebrations next year. I am very excited to hear that this magnificent structure will be brought back to life and that it will provide Arizona residents with a locally-produced product. We will definitely be keeping an eye on this story as more news becomes available. 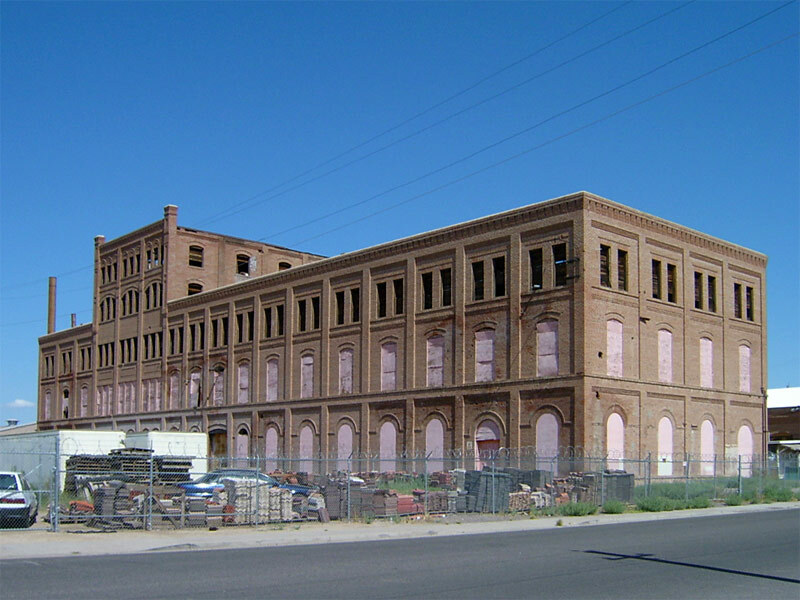 For more about the history of the Sugar Beet Factory, check out the Arizona Republic article or pick up the book "Images of America: Glendale, AZ" by Carol J. Coffelt St. Clair and Charles S. St. Clair (ISBN:0738548669). I always loved this building. When my mom was little she used to chase bats on the roof. ©2008-2019 North Phoenix Blog. All Rights Reserved.